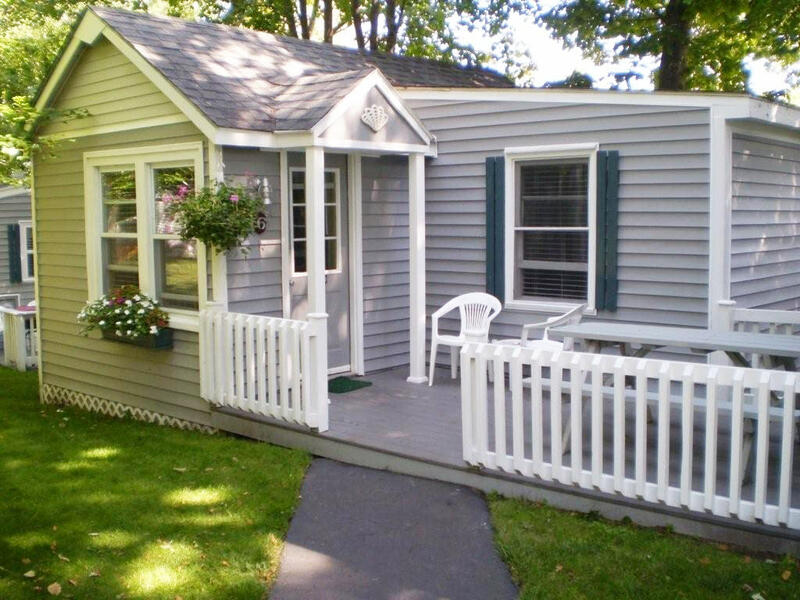 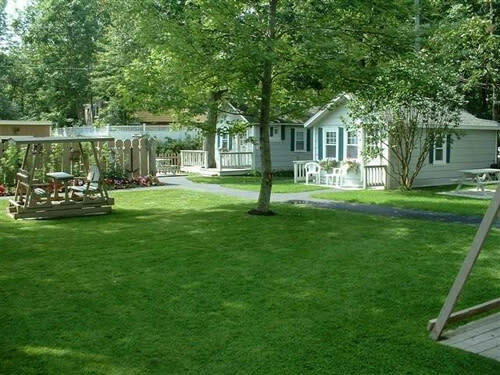 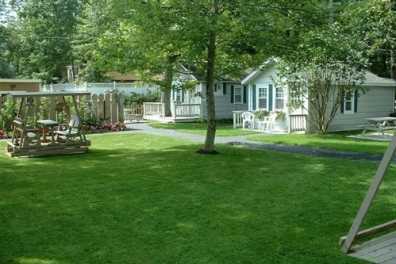 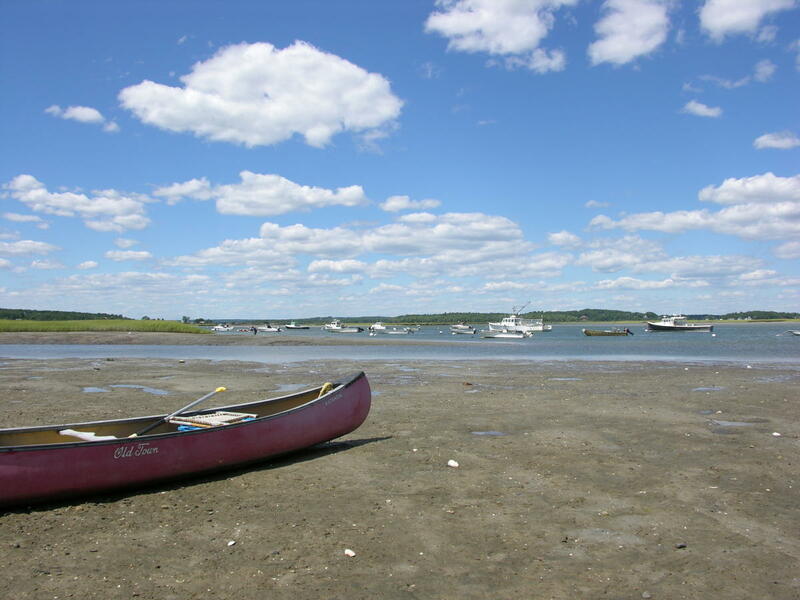 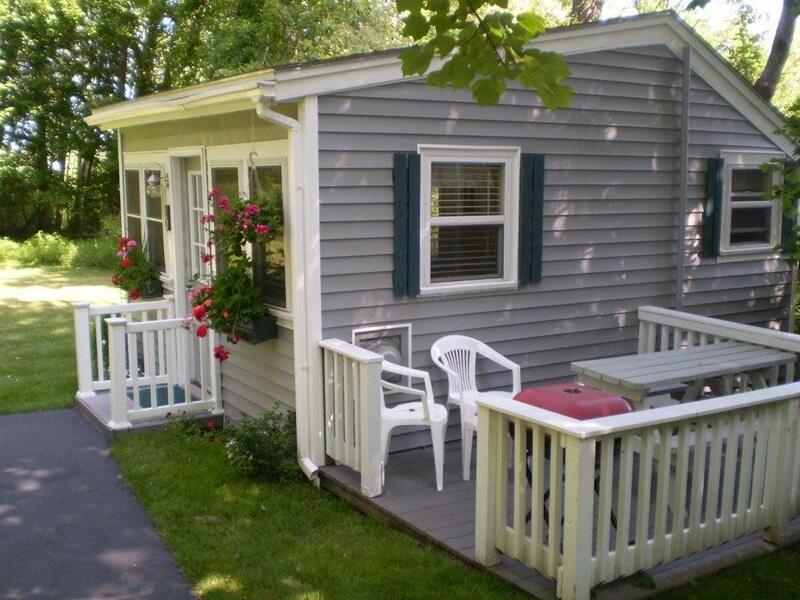 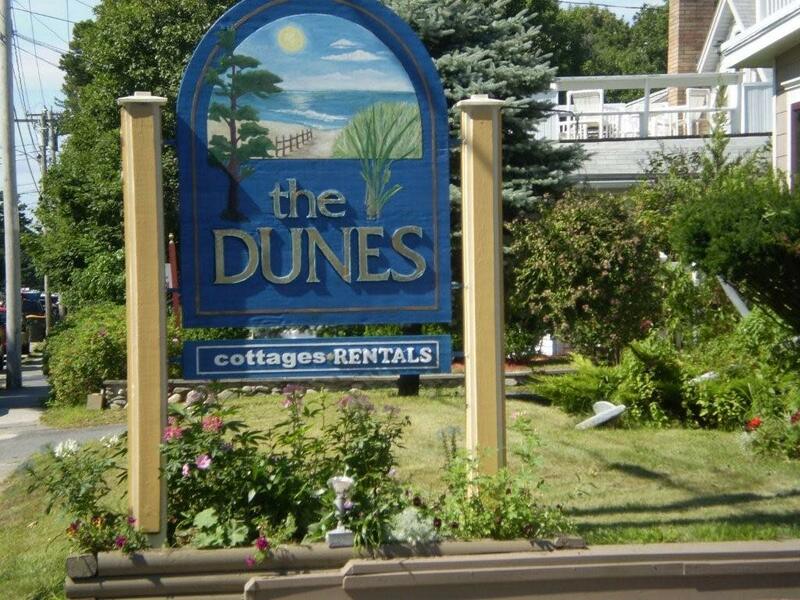 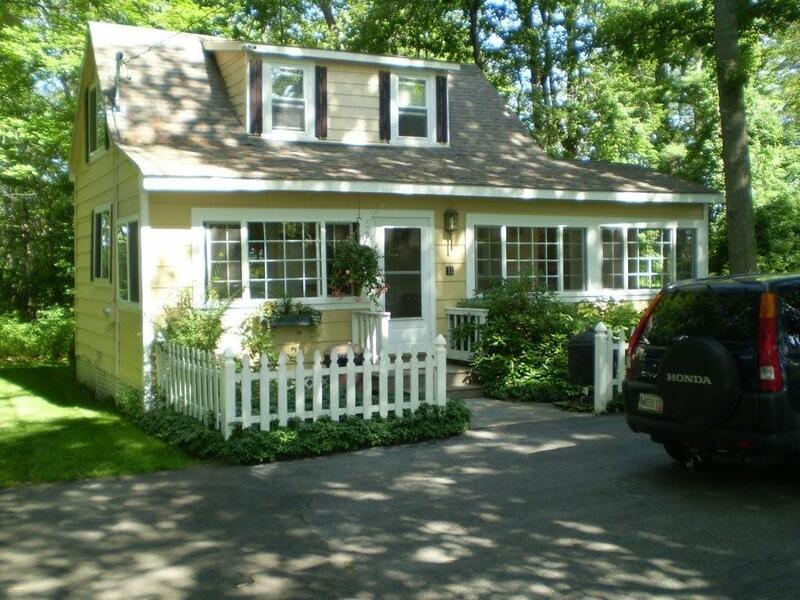 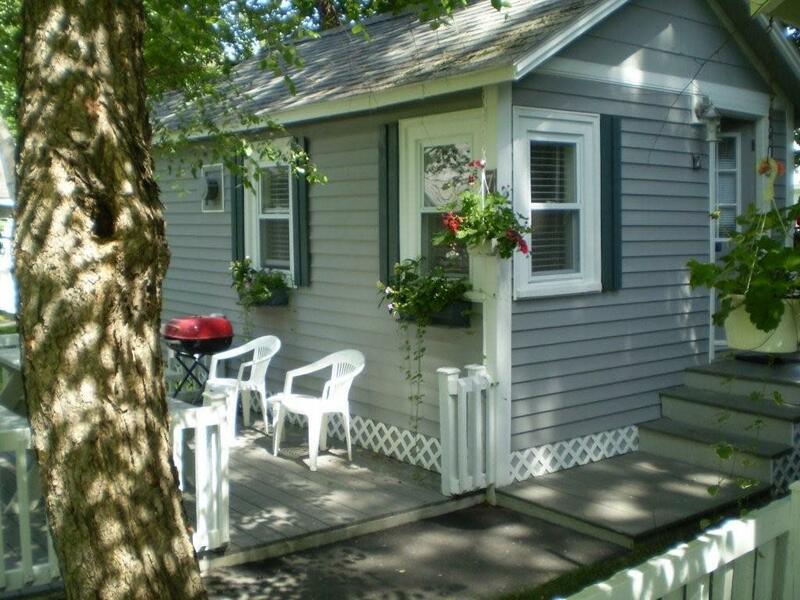 The Dunes is situated in the quiet picturesque fishing village/beach community of Pine Point. 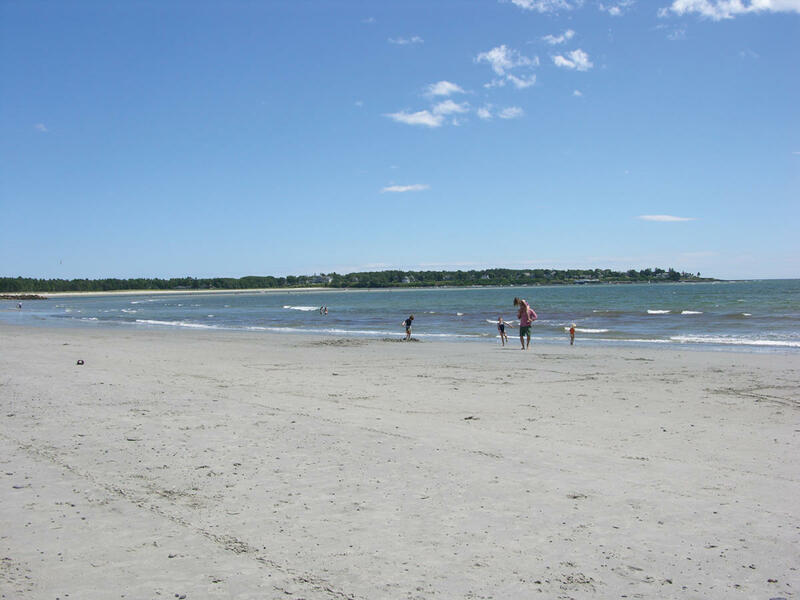 We're away from noise and congestion, yet only minutes from downtown Old Orchard Beach. 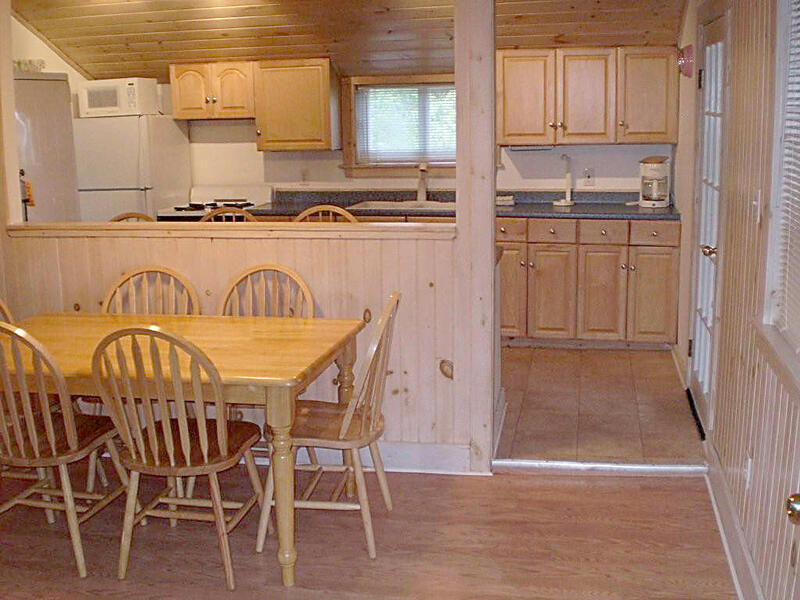 Our property offers tastefully decorated, clean and comfortable studio units, cottages and house with fully equipped kitchen, cable and coin laundry on the premises. 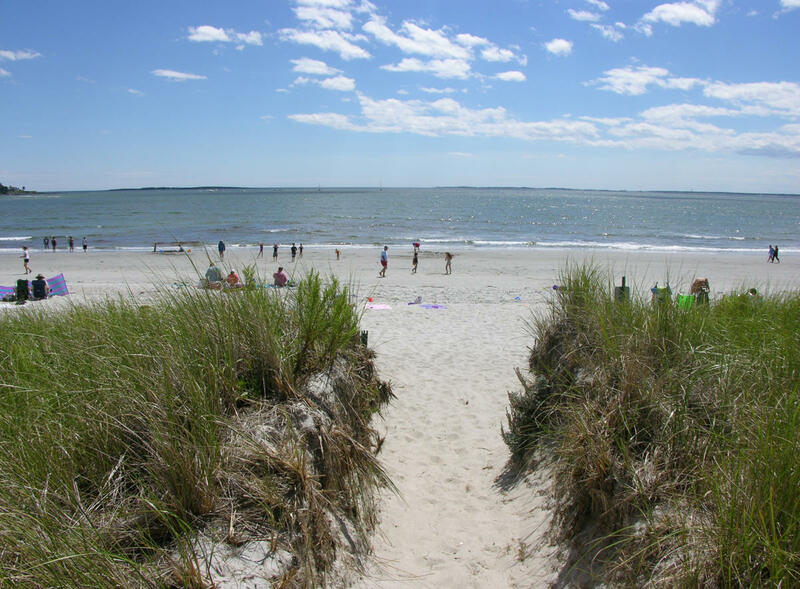 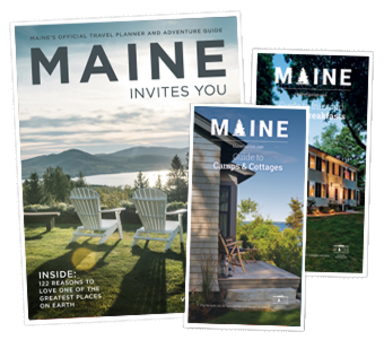 The Dunes at Grand Beach invites you to enjoy miles of white sandy beaches, experience breathtaking coastal scenery, explore all that southern Maine has to offer... or just take advantage of the peace and quiet that you'll find at the Dunes.